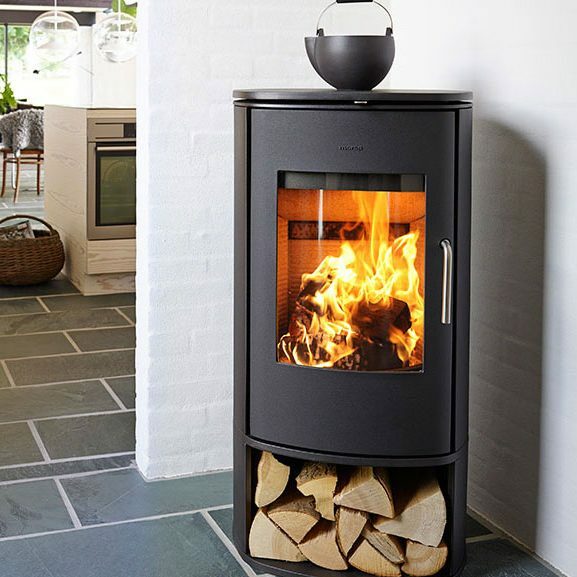 The Morsø 8100 Series comprises 3 cast-iron stoves, which set new standards in stove design both in terms of functionality and aesthetics. 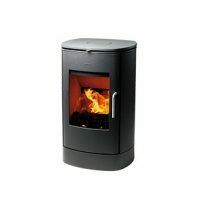 The stove has a clean and simple design, where the combination of soft rounded contours and simple details give the stove a light and timeless look. 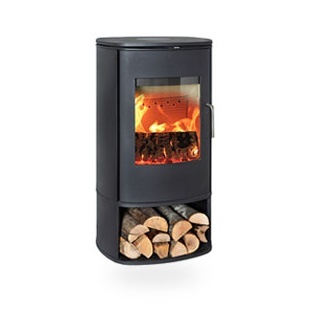 This guarantees you a classically beautiful stove that will last for decades, while the cast iron’s raw and living structure will provide both a rustic and exclusive tone. The stove’s large glass area provides a feeling of watching an open fire.